You would be surprised to learn how many people have no idea about the assets their partners have. When they decide to go separate ways determining the number of properties that your partner has can be a challenging task. 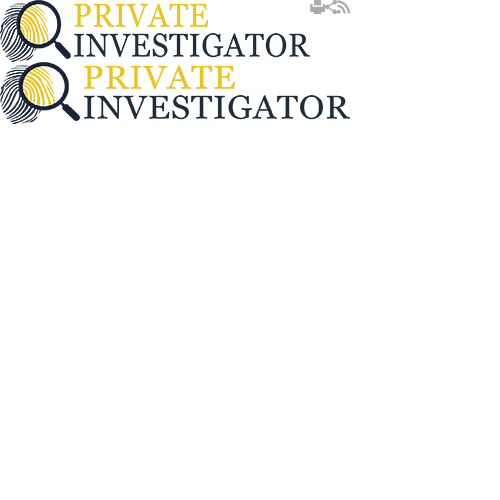 Private Investigators is a company that specialises in assisting people who are trying to determine the assets that a person owns. We have been often called to help people in their divorce procedures, in ongoing litigation or in cases where they are in the middle of some very important procedure and they need to make sure they have all the information they need. The interesting part is that private investigators have limited access to certain type of information, like investment accounts or bank records, so obtaining the relevant data is all but easy. They need to be very creative and use every method they have to be able to deliver the expected results. As previously mentioned, the private investigators must play their cards right if they want to find out the information they need. That is why they use different approach and a number of sophisticated methods to perform detailed investigation and present the information in a legal way by using the resources that are on their disposal. Private Investigators never know what to expect and what they can come across while they dig into the pile of documents. At time they can detect a fraud, which is when they are obliged to contact the authorities, share their findings and help bring things in front of justice. In the following article we will deal with the specifics about the asset tracing and recovery services. In addition, we will try to explain why this type of investigation can be crucial and we will discuss about some of the most common ways to locate the assets. Some of those methods are considered as non-conventional which makes it even more fun. Why we need to perform asset tracing? The most common fraud we come across is the investment fraud. Usually we see a manager that spends a lot of money, money they obviously don't have. This is something that a good private investigator will be able to spot immediately and take actions. The private investigator will create a course of action and make plan how to catch the manager in the act by tracing assets. In most cases, a due diligence investigation will also be carried out in order to obtain all relevant information. The location of assets can also cover the activities of some of the company's employees. These employees are usually engaged in suspicious activities and are most likely spending funds that do not belong to them. To get to the bottom of this problem, the company needs to perform internal corporate investigation and identify the scammer. Apart from business cases, an asset trace can also be done at the request of individuals going through a nasty divorce. In many cases the wife is not aware of the property that the husband has so she needs the help of a private investigator to get the half that belongs to her. These are just a few examples when asset tracing is carried out and in which cases people are advised to ask for professional help. Asset location conducted by private investigators is the location of assets for a purpose. The importance of asset location is to help people amidst divorce procedures or executing the will of a relative. Private Investigators can work with clients to uncover an asset location strategy to find where assets are located.